Cottage living room decorating ideas to help you create a casual and comfy space for watching the latest movie, reading the Sunday paper or entertaining your friends. 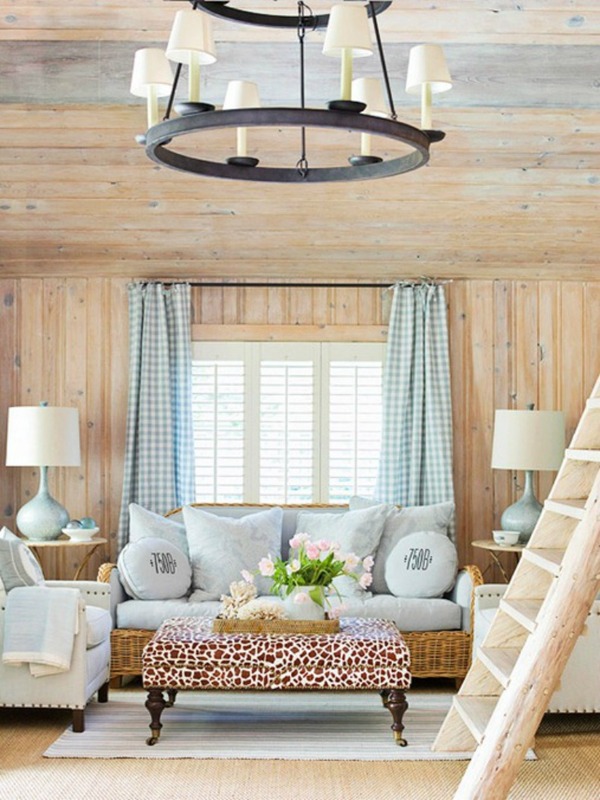 Cottage living room decorating posts include Color Boards, Inspiration Boards, Get the Look, Rooms to Love and Design Tips all focused on cottage style living rooms and family rooms. Check these beautiful ideas and apply some of them in your living room.